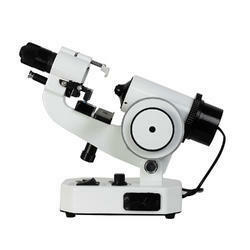 Optics India Equipments Pvt. Ltd.
Glass Agencies EROSE are manufacturer of Lensometer Single Target. We are successfully engaged in manufacturing a wide gamut of Auto Lensmeters. 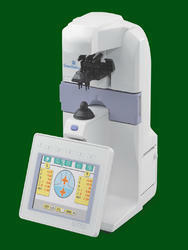 - This is economy model of Auto Lensmeter. Advanced hartmann measurement theory, cluster measurement can throught 108 points at the same thime, it guarantee the measure result stable and accurate by an easy and rapid way, also enable progressive multi-focal lens and high bending rate lens measurement.